Analyzing astronomical observations represents one of the most challenging tasks of data exploration. It is largely due to the volume of the data acquired using advanced observational tools. While other challenges typical for the class of Big Data problems - like data variety - are also present, datasets size represents the most significant obstacle in visualization, and subsequent analysis. The paper studies efficient data condensation algorithm aimed at providing its compact representation. It is based on fast nearest neighbor calculation using tree structures and parallel processing. The properties of the proposed approach are preliminary studied on astronomical datasets related to the GAIA mission. 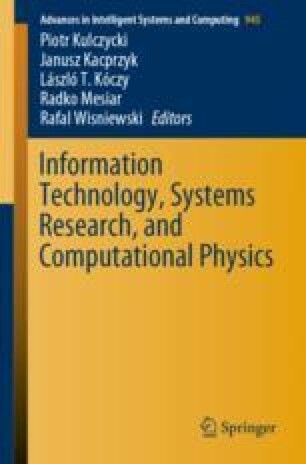 It is concluded that introduced technique might serve as a scalable method of alleviating the problem of data sets size. This work was partially financed (supported) by the Faculty of Physics and Applied Computer Science AGH UST statutory tasks within subsidy of Ministry of Science and Higher Education. The study was also supported in part by PL-Grid Infrastructure.